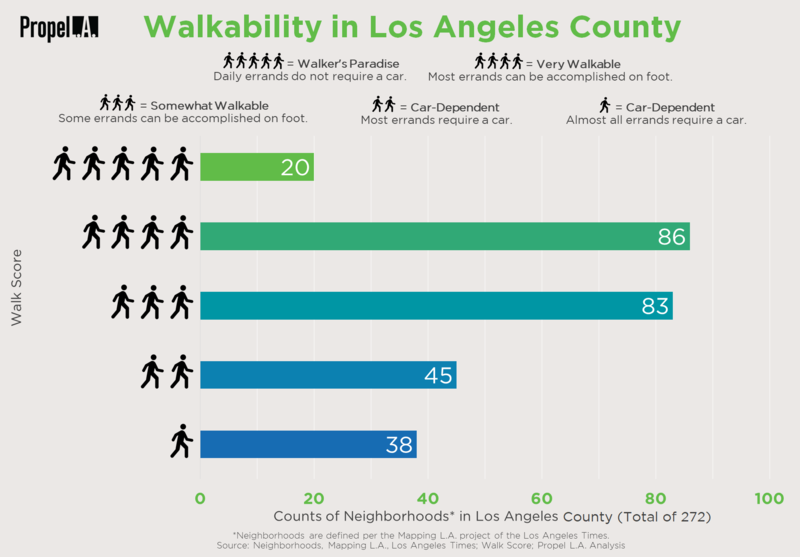 Food Deserts in Los Angeles County | Propel L.A.
What and where are food deserts? The United States Department of Agriculture (USDA) defines a food desert is as “a low-income census tract where either a substantial number or share of residents has low access to a supermarket or large grocery store” (n.d.). There is a high concentration of census tracts in Los Angeles County considered to be food deserts in Antelope Valley and San Fernando Valley. The population of food deserts is predominantly Hispanic or Latino, followed by Black and White, respectively. “Low income” tracts are defined as those where at least 20% of the people have income at or below the federal poverty levels for family size, or where median family income for the tract is at or below 80% of the surrounding area’s median family income. Tracts qualify as “low access” tracts if at least 500 persons or 33% of their population live more than a mile from a supermarket or large grocery store (for rural census tracts, the distance is more than 10 miles). This definition was developed by a working group comprised of members from the departments of Treasury, Health and Human Services, and USDA, which is partnering to expand the availability of nutritious food. While increasing access to nutritious food by opening new grocery stores is important, access alone is not enough to address food insecurity. Recent USDA research suggests that low-income families such as SNAP beneficiaries were more sensitive to price than grocery store access. “Building a new store does not mean people will shop there; the store has to offer the products, prices, and other characteristics that shoppers value,” the USDA recommends (May 2016).